Fur Blog > News > Buy fur coats in Antalya, Turkey! Buy fur coats in Antalya, Turkey! 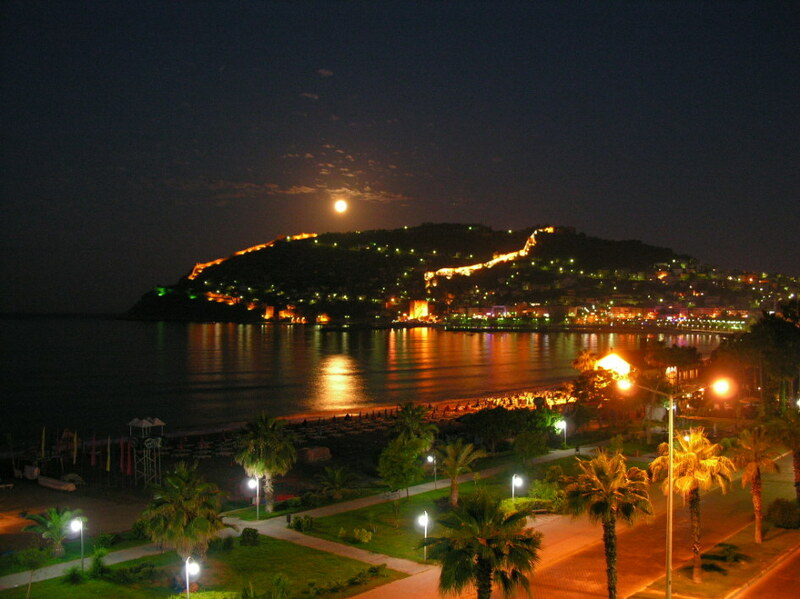 Antalya is a popular destination for the summer, often combined with buying a fur coat. Find out more about Antalya, as well as to where you can find authentic Greek fur coats. Mink furs and chinchilla, sable and lynx are all available in Antalya for the summer of 2014. Antalya is one of the world’s top summer destinations. With more than 10 million visitors every year since 2011, Antalya is officially one of the three most visited cities in the world along with Paris and London. 5 star Hotels, good food and warm weather attract families as well as couples. Antalya airport receives flights from all over the world and is located almost 15 km from the city. Most cities in Russia have direct flights to Antalya airport. Visitors look for nice seashores such as Konyaalti, Lara and Karpuzkaldıran beach, but Antalya has much more to offer. Ancient remains from the Hellenistic, Roman, and Byzantine era give Antalya a rich history dating back to the the 3rd century BC. City parts reminding the Seljuk and Ottoman eras are there to blend the cultural history with modern Turkey. Churches, mosques, madrasas and hamams, the famous Turkish baths, are also some of the most popular local attractions. The weather in Antalya is Mediterranean, very warm and good for vacation. From March to November the average temperature rarely falls below 20C during the day. In the months from June to September temperature during the day is usually between 32C and 35C. Rains and showers are very rare in the summer season, making it ideal for summer vacation. Fur stores Mondial and Woux are located on Serik road very close to the airport of Antalya. The fur stores are licensed to carry all AVANTI Furs products and visitors can find all 2014 fur styles in all sizes. All mink fur coats, Blackglama and light colors are available in the Antalya fur stores. The new Lynx coats and jackets, many fur models in chinchilla and also all the new swakara colors in fashion this year are there. For the most demanding customers, our exclusive sable fur garments are also presented for the summer of 2014. If you visit Antalya, ask for AVANTI fur coats at the selected fur stores. Αll AVANTI Furs products made in Kastoria Greece can be checked here for their authenticity. Look for original Greek fur coats in Antalya at fur stores Woux and Mondial. Find out how to get there by visiting www.avantifurs.com/stores.